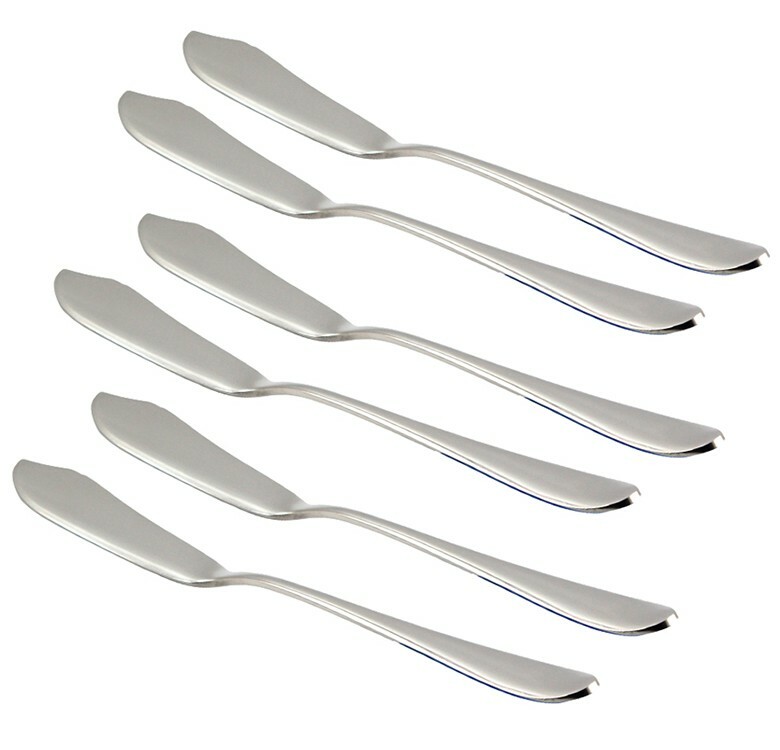 Eat your fish gracefully with these fish knives. 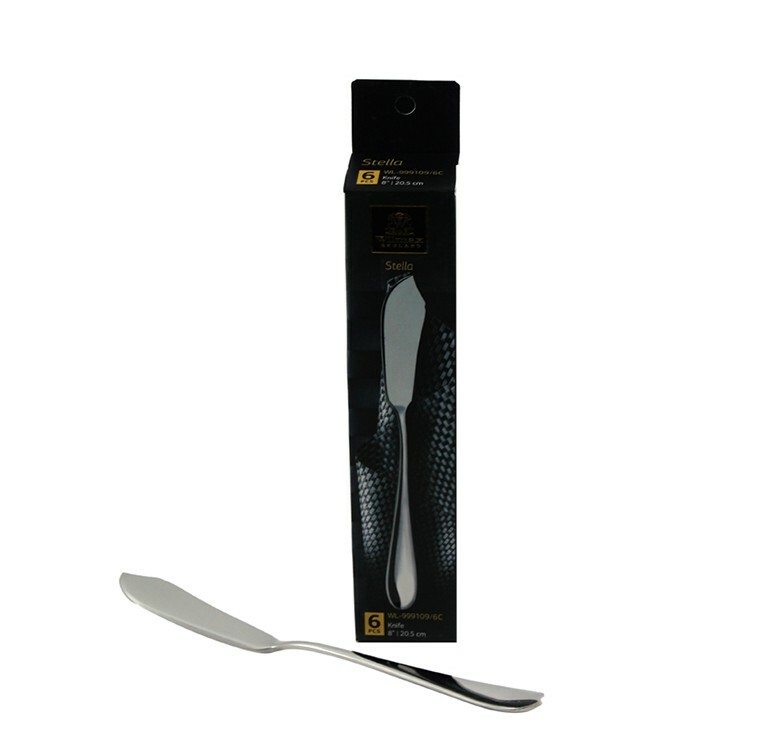 The end of the scalloped shaped blade is just pointy enough to pick small bones from a cooked fish, while the flat blade is for sliding between the flesh and skin. 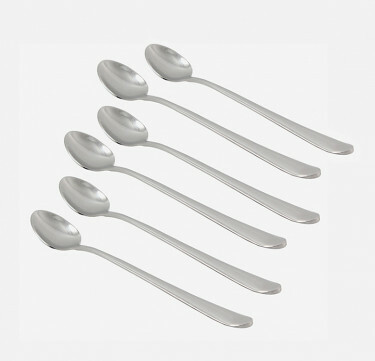 Produced from the high quality 18/10 stainless steel, WILMAX flatware is durable, corrosion and deformation resistant. 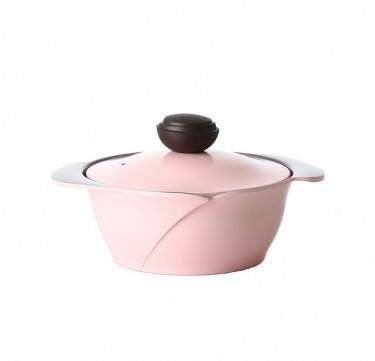 Its overall precise and comfortable design makes it an essential in any table setting. 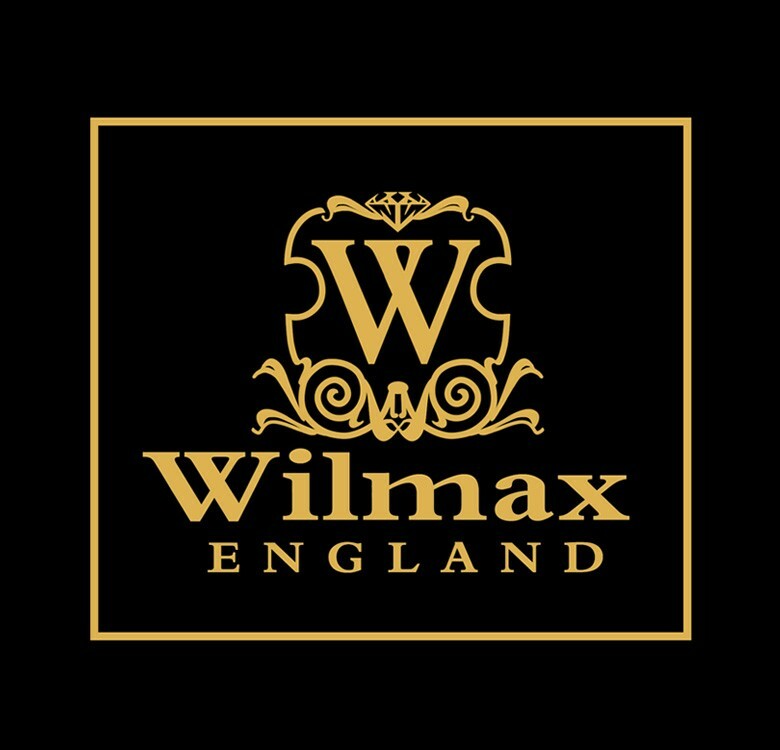 A young but fast-growing manufacturing company, Wilmax specializes in producing fine porcelain tableware, crystalline glassware, and stainless steel cutlery.